Basically, I'm not a comic artist though my background in design may help a little bit. I'm just an amateur with a mini iPad, Adobe Illustrator, and my old pen tablet, who loves doodling and telling stories. My personal instagram account even only have less than 900 followers. Then I created a new account, only for my comics. My first post on Instagram was May 2016 and my followers back then were basically just my real friends. 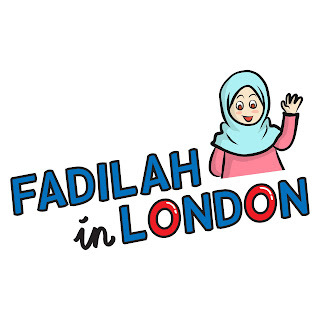 Two years later, @fadilahinlondon has gained more than 12,000 followers without any paid promotion. I want to share valuable things I have learned during this process. The easiest things to share is from personal experience. But not just an everyday experience. There's not much interest in telling just a normal boring life. Find something unusual, something that create a lasting memories. I believe my story as an Indonesian muslim student studying in London is a rather unique experience, especially for Indonesian audience. On the other hand, I also want to share a glimpse of my experience in Jakarta to my international friends. Below is my first comic post in @fadilahinlondon. I'm not a person who enjoy too much of public appearance in social media. So I choose to use drawing to convey my stories. I also use the software and tools that I've mastered to reduce the learning curve. I don't strive for a complex drawing style, I prefer to create a simple illustration. I keep experimenting with drawing style and tools of trade, but it's important to start with something familiar. Now I can work faster and more efficient with the same software and tools I use since beginning. I was working on my dissertation when I started @fadilahinlondon so I want to make effort as little as possible by posting once a week. Even after I finished my study, back to Jakarta, and busy with work, I try to maintain the promise to post new story per week. I realise this is the most difficult part, not only time-wise, but also story-wise while watching my followers number growing very slow. Patient is the key. I have to be more creative with the story to keep it interesting but stick to the main themes. I follow many other comic accounts, muslim travellers, hijabi comic artists, inspiring people, and many more. I try to connect with these people by commenting, asking questions, etc. Other people can see my comments as well so they can visit my account profile and increase more chance to get followed later. I also put some relevant hashtags and tag some accounts if I feel my story is related to them. Some comic accounts will repost stories and that's another way to get more reach. Once the story is posted, I will try my best to answer the comments. Sometimes I get too busy or sometimes the comments don't really need an answer, but at least I hit 'like' to make the people who write comments feel appreciated. It's more tricky with the message. Teenagers tend to ask too many things, even the simple things that they can actually find in Google. I can't spend all my time answering those questions, so I become selective in providing answers. Sometimes I will refer other accounts that I know will happily answer those specific questions. There would be a time when one post could create a buzz, but there would be a time when the response falls rather flat. Then, I tried to analyse the factors behind this. I can't blame Instagram algorithm for less impressions. What I can do is finding the best time to get more impressions, which is usually afternoon in Jakarta local time. Posting a story relevant to the current issue will also help to increase more impressions, such as Eid, Ramadan, etc. For instance, this post below is about hajj and I posted it during the hajj season. I was so happy when I hit 10k followers, since I finally can put 'swipe' feature in my Instagram story. Then, what's next? In the end of the day, real life is out there. Instagram is just a fraction of our life, we may not know when it become obsolete in the future (remember MySpace and Friendster?). Followers is not everything. 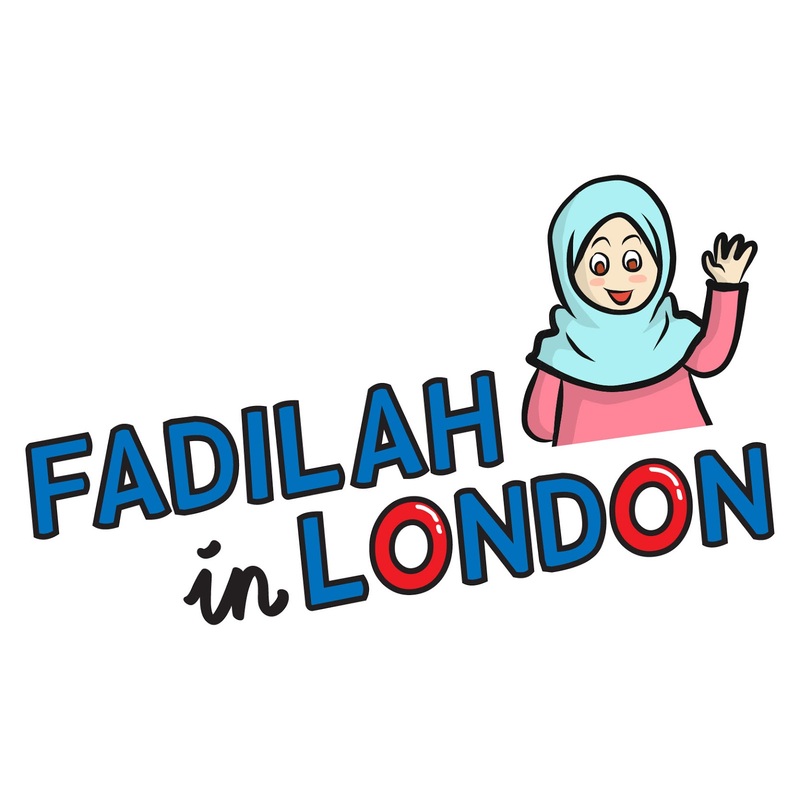 My personal objective in creating @fadilahinlondon is to spread good things, increase positive awareness towards Muslim, and inspiring younger generation to dream big. No matter how small or big my audience is, I will do my best to deliver my best piece. Bener bgt yang tersulit adalah konsisten dan bersabar. Semoga sukses terus semua project nya .